Property 20: Close to beaches, cafes and popular golf course. Property 23: Walk to the surf beach. 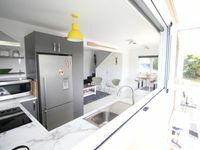 Spacious, modern and sunny in the heart of Mangawhai, plus it has a pool! 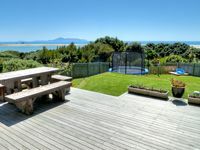 Property 45: Spacious, modern and sunny in the heart of Mangawhai, plus it has a pool!